Near wall Tempest AF-590, Far wall Jute AF-80, Woodwork Mascarpone AF-20. Knowing how to create colour flow is the secret to achieving a harmonious atmosphere in your home. In these times of open-plan living and multi-functional rooms, it can sometimes seem like the only way to achieve a feeling of harmony between the different spaces in our homes is to paint it the same colour throughout. The colours that surround us influence our moods and perceptions in the most powerful way. Colours and their placement can make us feel comfortable�or disconnected. So it's important that the colour scheme of each individual room works independently to create the right ambiance for that space, as well as sitting harmoniously alongside the adjacent spaces. 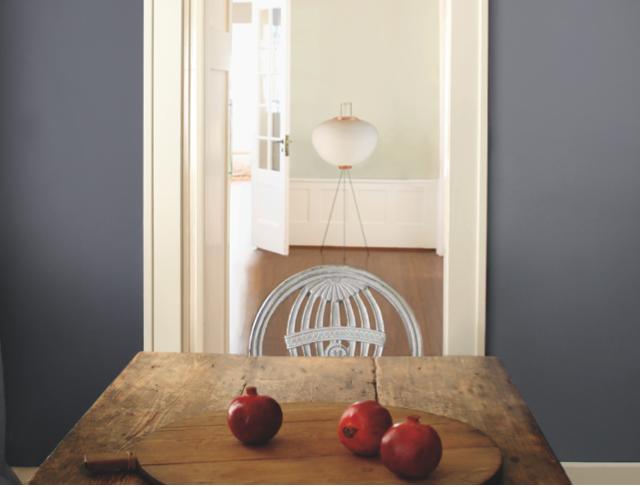 To create a sense of continuity and harmony throughout your home, you need good colour flow: read on for tips and some useful tools from Benjamin Moore that will help you to build a balanced colour scheme that seamlessly connects one space to the next. 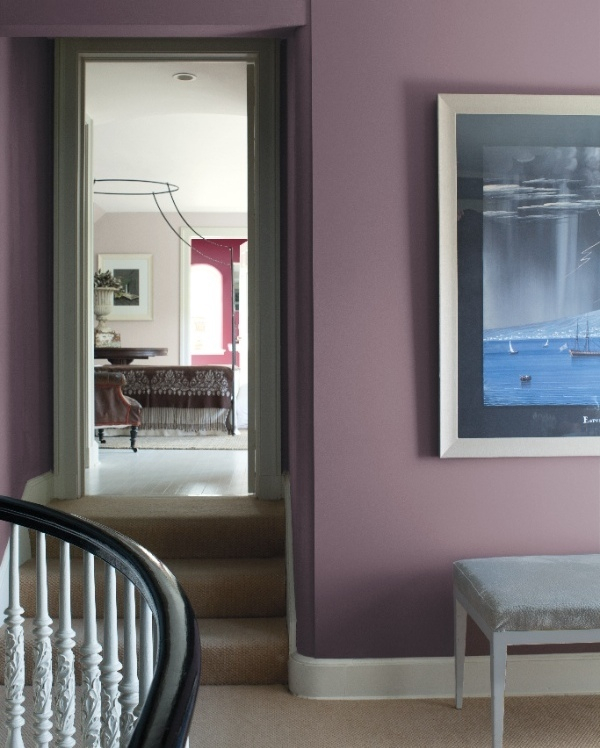 This hallway, painted in a rich, dusky pink, Cinnamon Slate, flows into the bedroom painted in Portland Gray, a stoney neutral which shares the same pink undertone. 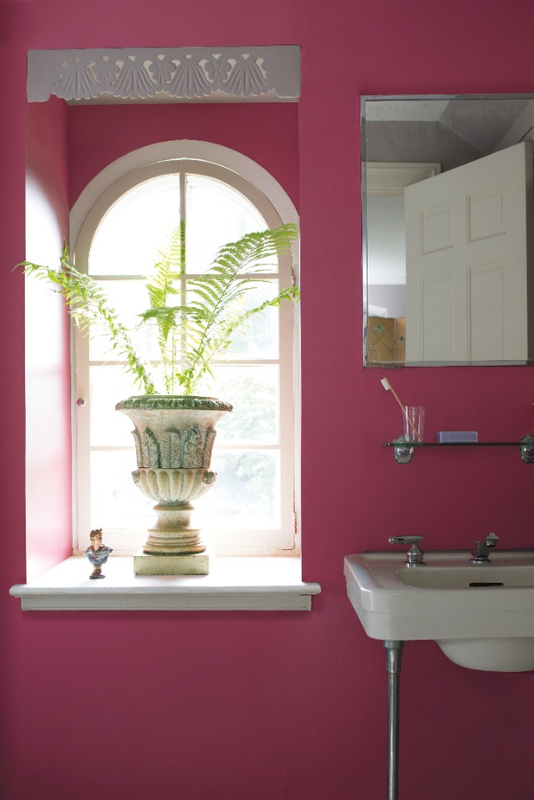 Beyond the bedroom is an ensuite where a bolder pink, Old Claret, is used. 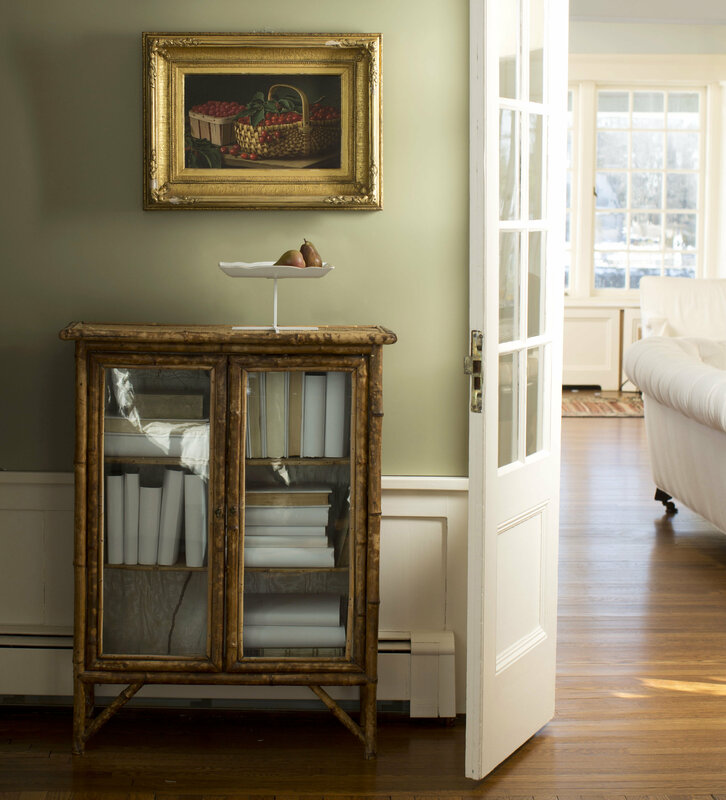 Chantilly Lace is used on the woodwork, ceilings and doors to give continuity between the spaces. So, here are our tips on how to build a palette of colours that will bring a harmonious feel to your home. The world of colour is vast, so it's important to start by anchoring your scheme around something that inspires you or that you feel passionate about. You probably won't be painting the whole house at once, so take your starting point from the existing room scheme that you love the most. You can also look to existing furnishings for colour inspiration, or pick up colours from fabrics, artwork, or a favorite accessory and use them as the basis for your scheme. It's usually straight forward to identify the hue of a colour, (where it sits on the rainbow from red through to violet) but many people find it hard to identify if a colour is clean or muted and what undertones might be present, especially in neutral colours. One of the easiest ways to identify the undertone in a colour is to compare it to other similar colours. So for example, to determine whether a grey has an undertone, hold the swatch or item next to swatches of greyed off pinks, blues, greens etc and the undertone will become apparent. Build a palette of 4 or 5 colours that consists of one or two neutrals that have the same undertone as your anchor colour. Then add a lighter and mid-tone or darker version of your anchor colour and perhaps a complementary colour (i.e. a colour in from adjacent hue). If your anchor colour is a neutral, use the undertone that you have identified to guide you as to which other colours can be successfully combined with it. There are lots of tools that can help with this process on benjaminmoorepaint.co.uk. Alongside every colour is a "more shades" and "goes great with" section that can help you to pick out shades that will work harmoniously together. 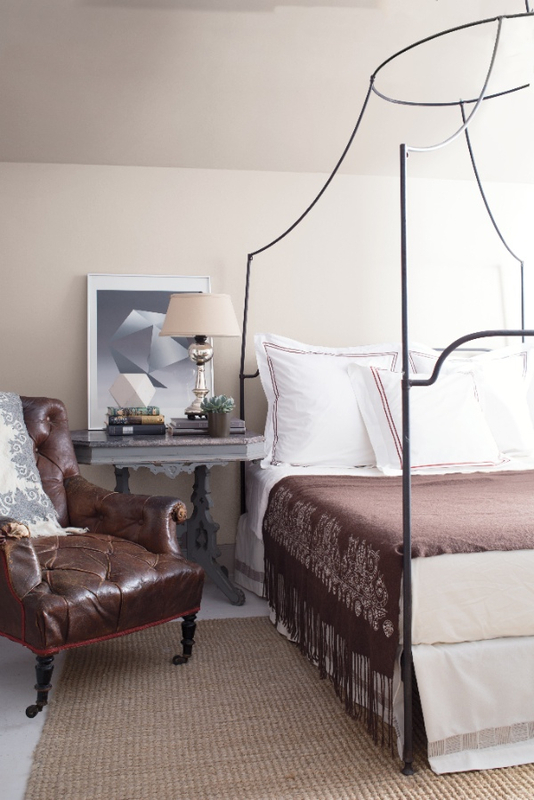 Using your palette of 4-5 shades, alternate the primary, secondary, and accent colours for each room. For example, perhaps the main wall colour in one room becomes the ceiling colour in another and an accent colour in another. You can also use accessories like cushions, lampshades, or curtains to carry these colours from room to room. 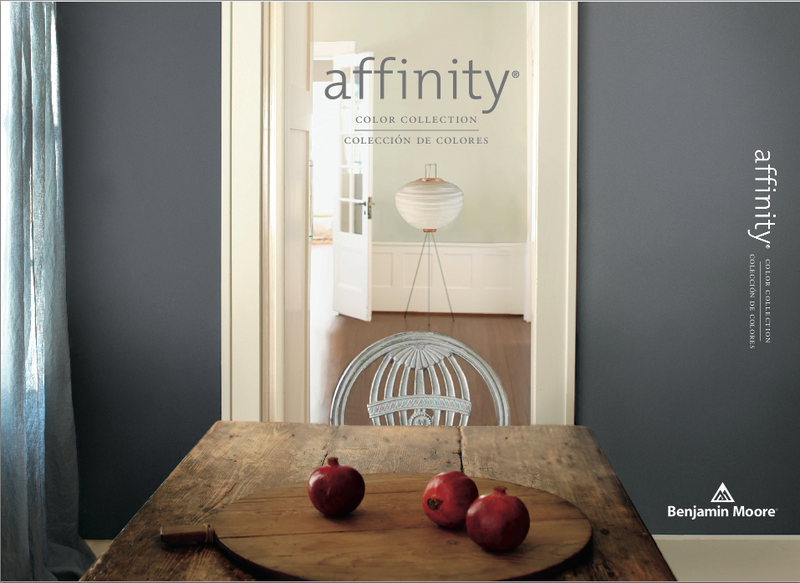 If you don't feel ready to "go it alone" and need more help building a scheme, take a look at the Benjamin Moore Affinity colour palette. This is a palette of 144 colours that have been assembled by the colour experts in our Colour and Design team. The palette is designed to give a failsafe way of combining colours, since every single colour in this palette is tonally harmonious, meaning it is guaranteed to work with every other colour in the collection. 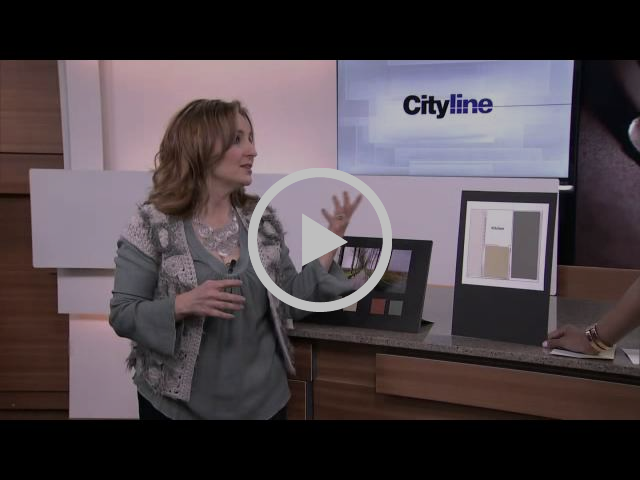 Our Colour and Design expert Sharon Grech talks about the concept of Colour Flow and her tips on how to build a scheme.